Armorblox emerged from stealth mode on Wednesday with a platform that uses natural language understanding (NLU) to detect cyber threats hidden in emails and documents. The company also announced a $16.5 million Series A funding round. Many attacks start with an email and a malicious document being sent to the targeted organization and attackers may be able to bypass metadata-based email security solutions by using social engineering. Armorblox aims to address this problem by providing a platform that uses artificial intelligence (AI) to analyze the way individuals write and what they write. According to the company, its solution relies on NLU to detect and respond to identity-related attacks, such as business email compromise (BEC) scams, and incidents involving data loss. Organizations can also use its platform to gain visibility into the flow of sensitive data across their network. The Armorblox platform leverages a natural language engine to analyze enterprise communications and data, and relies on automated policy recommendations to learn what is important for the organization. Finally, an alert remediation framework notifies relevant users if a potential threat has been detected. “Armorblox found an email spoofing me as the CEO, asking my CFO to make a payment. Other solutions missed it, and this could have resulted in us cutting a check to someone that wasn’t authorized,” said Chuck Drobny, president and CEO of GlobaLogix. The company also announced that it has raised $16.5 million in a Series A funding round led by General Catalyst. Other investors include Ramu Arunachalam (A Capital), Noah Carr (Point72 Ventures), Ron Conway (SV Angel), Robin Vasan, John Thompson, Gerhard Eschelbeck, Oliver Friedrichs and DJ Patil. 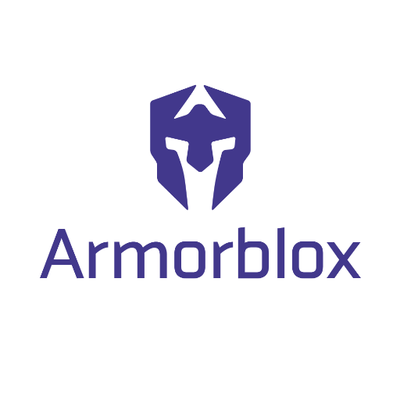 Armorblox was founded in 2017 by Dhananjay Sampath, Anand Raghavan, Arjun Sambamoorthy and Chetan Anand. The company’s headquarters are in Sunnyvale, CA.